← Q: How do you decide how much to charge for your paintings? You essentialize as you get older. I think you start discarding and leaving in there only what is necessary. That is part of the process of getting older as an artist. It takes a lot of work to do that. It takes many, many hours and many, many days and many, many weeks and many years to shed. 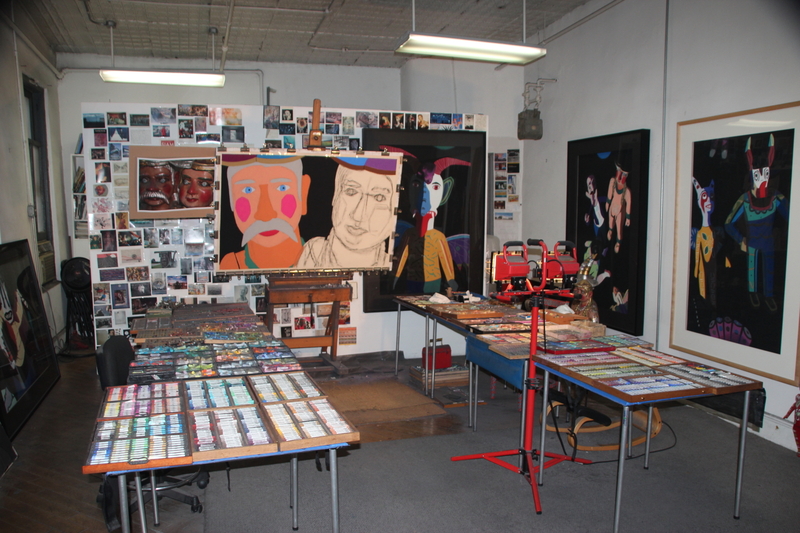 Posted on May 6, 2015, in An Artist's Life, Art in general, Art Works in Progress, Black Paintings, Creative Process, Inspiration, New York, NY, Pastel Painting, Pearls from Artists, Photography, Quotes, Studio, Working methods and tagged "Conversations with Meredith Monk", artist, Bonnie Marranca, days, discarding, essentialize, hours, leaving, necessary, older, part, process, start, Studio, think, weeks, work, years. Bookmark the permalink. Comments Off on Pearls from artists* # 142.